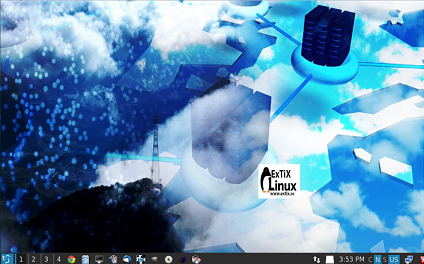 ExTix is a Debian and Ubuntu based Linux distribution, known for simplicity and comes with wide range of applications pre-installed. 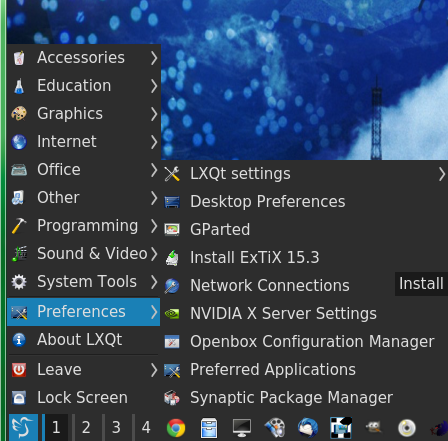 Recently ExTix 15.3 has been launched, it comes with lightweight desktop environment LXQT. This new operating system is based on Debian 8 and Ubuntu 15.04. It also adds support for Linux kernel 4.1.0-3-exton and comes with many new and stable applications of daily use. Let’s see how we can install this new operating sstem. 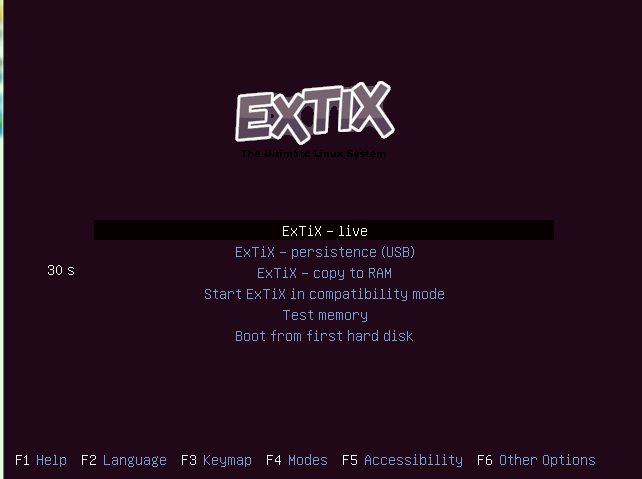 (a) Download ExTix OS and burn it to DVD/USB drive and boot your system using this DVD/USB. Whichever method you choose, here is the very first screen you should see when booting your system using this ISO. Let it boot into Live Environment from here. 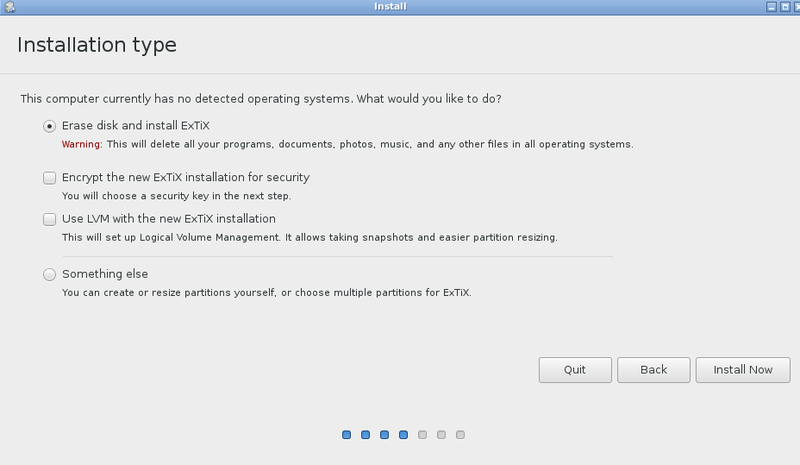 While in Live Desktop , you can initiate the installation process for this OS from Preferences >> Install ExTix 15.3 option. Choose your language for this new installation and click “Continue” from here to proceed further with the installation process. Specify how you want disk partitioning to be handled. The default choice will erase the contents of hard disk and install fresh operating system on it. If you are looking to perform custom partitioning, you can do it from this step. Select your keyboard layout from next step. Set you logins for the new installation here. 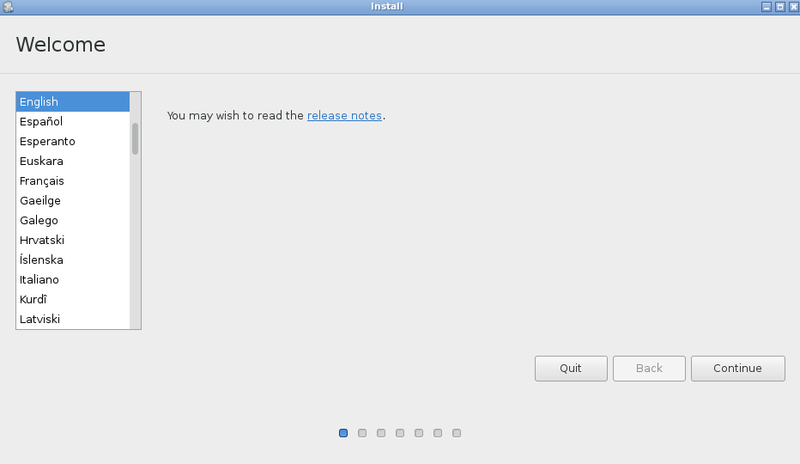 Click “Continue” and installation process is in progress now, it shouldn’t take much longer to complete. 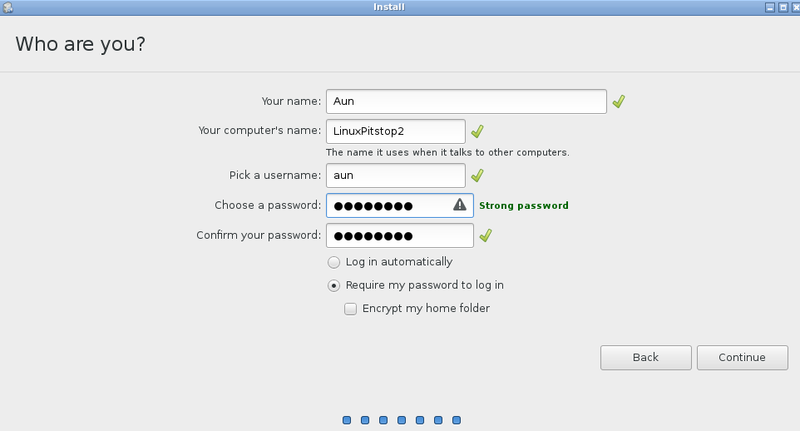 Once the installation is over, reboot your system and start using this lightweight Linux distribution. The very first version of this operating system was released in 2013 and it has been under constant updates till date. It is a neat and clean operating system, easy to use and support for the installation of wide range of applications. Try it out, hope you will like it.